With approximately $3.5 trillion invested in bond mutual funds, investors clearly favor this bond market investment vehicle. Bond funds have many features that attract investors, including professional portfolio management and diversification. But bond fund investing has some downsides that should be understood before you choose a fund over individual bonds. A major difference between bond funds and individual bonds is that a fund investment never matures. If you buy a 10-year bond, you know that in 10 years you will receive the face amount of a bond. If you buy a bond mutual fund that maintains a 10-year average maturity, after 10 years the fund will still have the 10-year average maturity. The holdings in a bond fund are continuously traded or rolled over, so an investor never has a maturity date on which she can count to receive a fixed amount of money. Rates and returns from a bond fund are not guaranteed. This concept can be confusing when an investor is looking at a fund like a government bond fund that owns bonds guaranteed by the federal government. The disconnect comes because the market value of bonds changes with changing market conditions, and those changes are reflected in a bond fund's share value and yields. 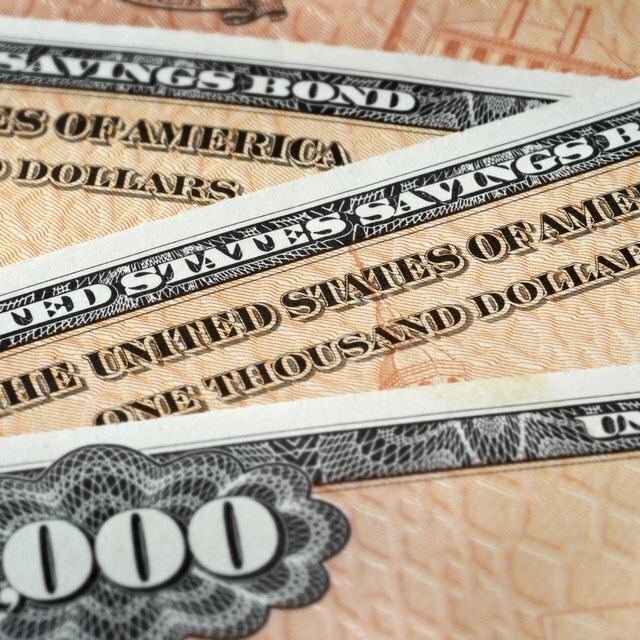 It is possible for a bond fund holding very safe bonds to fall in value. If you purchase an individual bond paying 6 percent interest, you know you will receive the 6 percent until the bond matures. If you invest in a bond fund currently paying 6 percent, there are no assurances that the income rate will continue into the future. As bonds are bought, sold and replaced in a fund's portfolio, the income earned by the fund will change and so will the distribution rate paid to investors. An investor counting on a certain level of income out of a bond fund investment must be aware that the level of income could decline if interest rates fall. Bond funds present investors the realities of the bond market made visible with daily share pricing and portfolios that change with the markets. Buying individual bonds and holding them to maturity insulates an investor from changing prices and interest rates while the bond is owned. Investing in bond funds is not in itself a bad idea. Investors just need to understand how bond funds work in relation to the bond markets so they know what to expect. Investment Company Institute: Are Bond Funds Right for Me?